WOW! 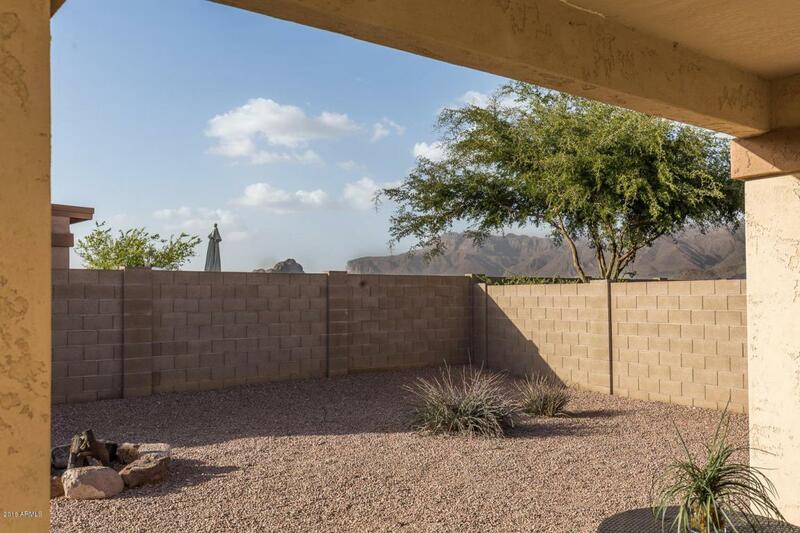 HOT NEW LISTING with ***DOUBLE MOUNTAIN VIEW from Patio, yard and Kitchen too! ! ***PRICED FOR A FAST SALE! 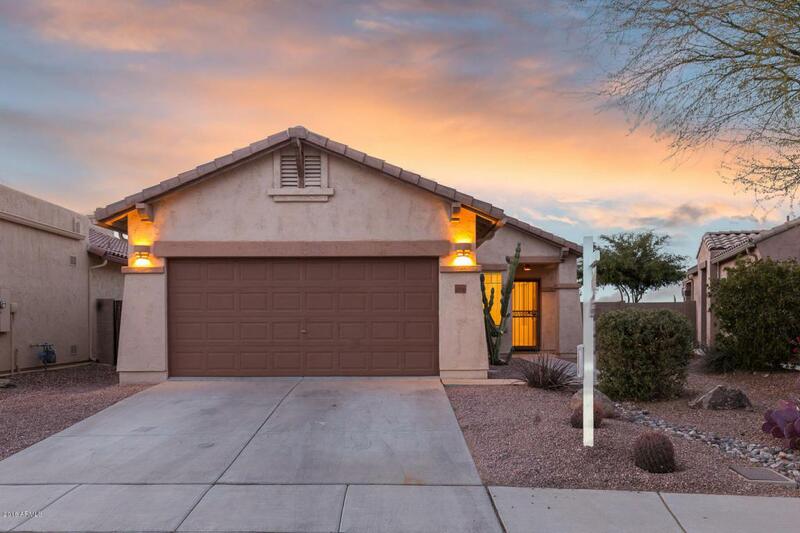 ***This SUPER CUTE 3BR, 2 BATH HOME is MOVE-IN READY and has Popular Open Floor plan, eat in kitchen with BIG BREAKFAST BAR, NEW PAINT and ***NEW WOOD PLANK LAMINATE FLOORS (Zero Carpet)! 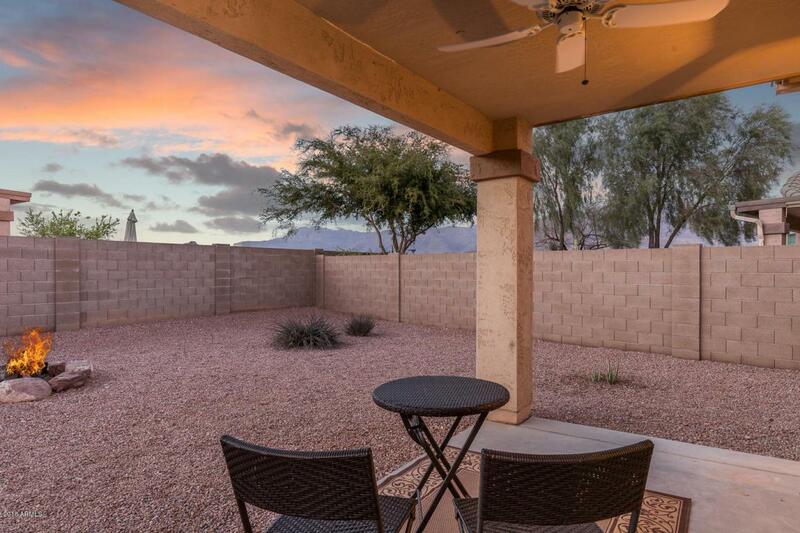 You'll enjoy the PRIVATE YARD AND covered patio with ***GORGEOUS VIEWS of both SUPERSTITION MOUNTAIN & DINOSAUR MOUNTAIN! *** This perfect size lot offers low maintenance front and back yard. All appliances included! 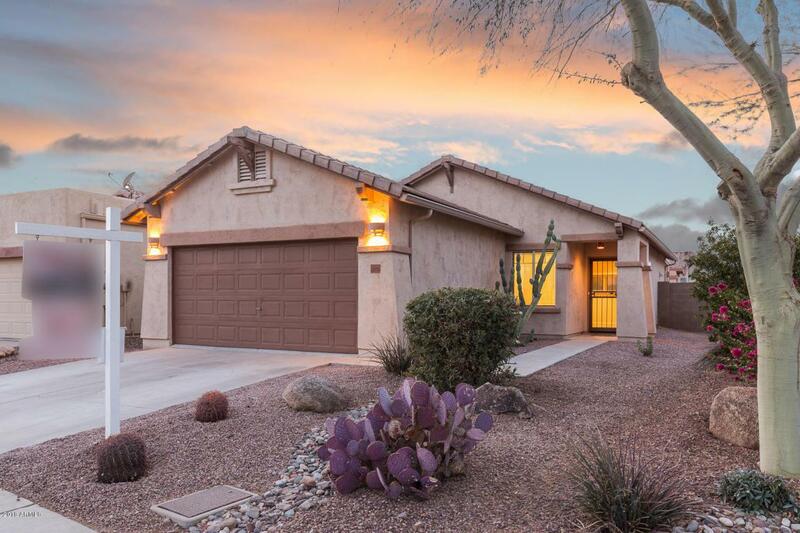 ***LOWEST PRICE HOME IN PERALTA TRAILS! ***Don't wait too long***MUST SEE!